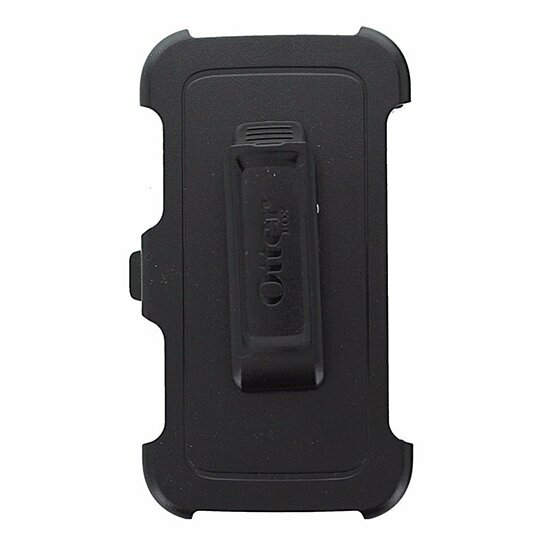 Authentic OEM OtterBox Replacement Holster Belt Clip for Samsung Galaxy S6. All black finish. Rotating/locking belt clip.